Also arriving this quarter in the Philippines is the ASUS Zenfone Max. Announced last year at the ZenFestival in India, the ASUS Zenfone Max promises up to 37.6 hours of talk time/up to 32.5 hours of web browsing/ up to 22.6 hours of video playback with its massive 5000 mAh battery. 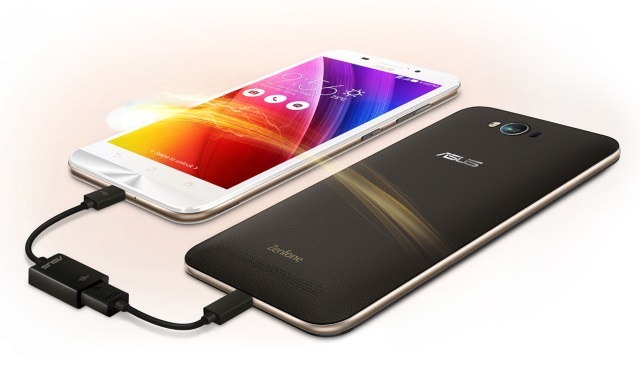 The Zenfone Max moreover features a built-in power bank, allowing the smartphone to charge other devices. The ASUS Zenfone Max has a 5.5-inch HD IPS display with Corning Gorilla Glass 4 protection and packs a 1.2GHz Snapdragon 410 Quad Core processor with 2GB of RAM. 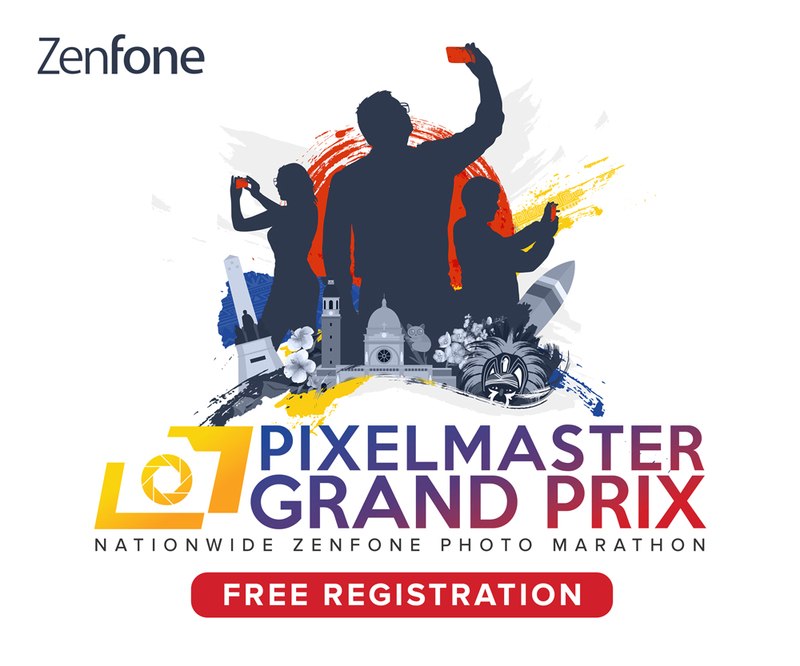 Its 13MP rear camera and 5MP front camera is equipped with the same PixelMaster technology as the other Zenfone smartphones. The ASUS Zenfone Max has a suggested retail price of Php 8,495. In case you missed it, ASUS earlier launched the ASUS Zenfone Zoom in the Philippines.